54 Vereine were represented at the Gaufest. After the Einmarsch of flags on Saturday night, they were suspended from the balcony that surrounded the main floor of the ballroom. Sunday's festivities were held at the former New York Central Railroad Terminal in downtown Cleveland. 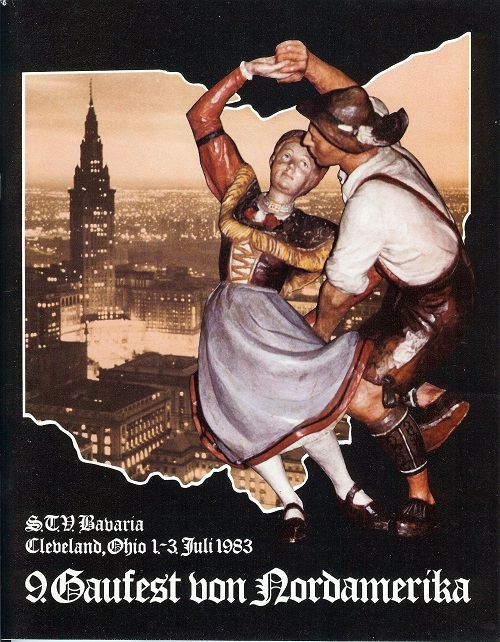 The Festzug led past Cleveland's waterfront area where hundreds participated in dancing the "Gauplattler."